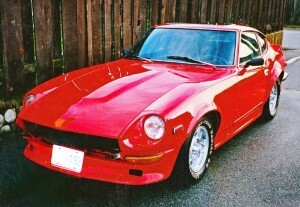 This cherry red Datsun 240z was a heart-stopper in her prime! My 18 year old son happened to be wandering past while I was working on posting the photos of the ol’ girl to our Donate a Car blog, “Wow. That’s amazing. When I’m rich I’m going to drive a cool car like that!” If car restoration is your thing, then a vehicle like this is your dream come true, too! Although the 240z had lost a bit of its luster before arriving to our auction house, buyers thought she was worth more than a passing glance. Bids went up, and a donation of almost $2000.00 will be sent to the SPCA in the donor’s name. 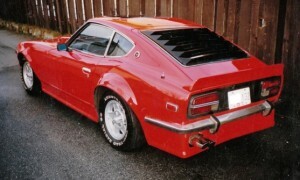 Car restoration can be a bigger project than first imagined! Need a little proof? Check out the IMDb roster of television programming committed to this one passion! 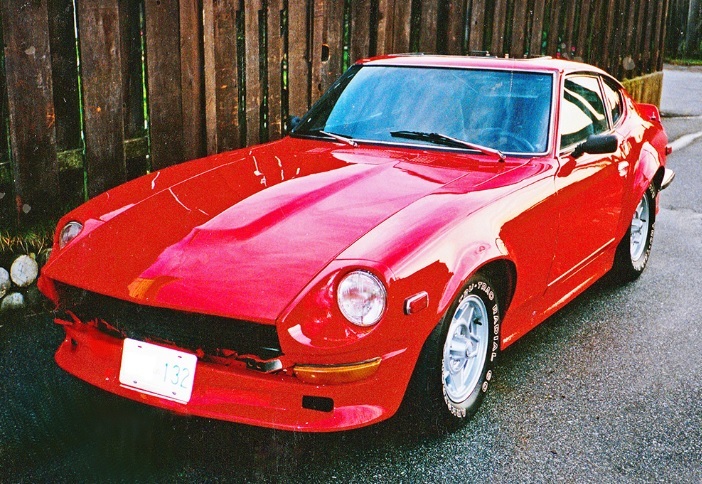 If the long-sitting car restoration project that you’ve had waning in your driveway has been neglected longer than you expected, there might be a buyer out there that can give your unique vehicle the time and cash investment it needs. 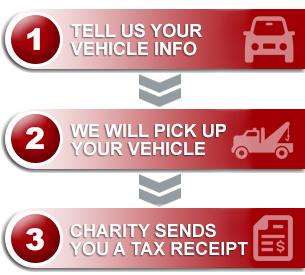 Donating the car just compounds the legacy by impacting not only other car aficionados, but also the charity you respect.